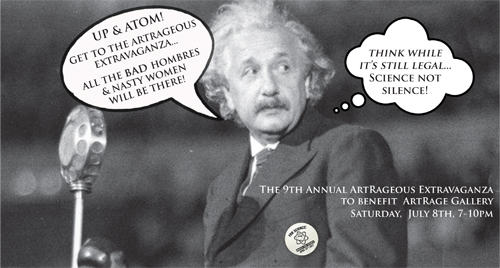 Join us for our 9th Annual benefit celebration and extravaganza! Silent Auction – Live Music – Food – Cash Bar – FUN FOR ALL! from June 19 thru July 7 at our online auction site! 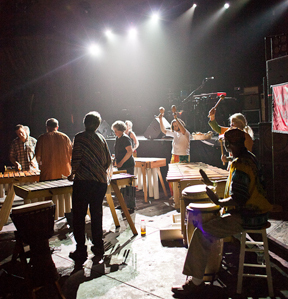 KAMBUYU MARIMBA ENSEMBLE plays music with its roots in the traditional Shona songs and rhythms of Zimbabwe. The ensemble instruments include seven marimbas: three sopranos, two tenors, one baritone and one bass. 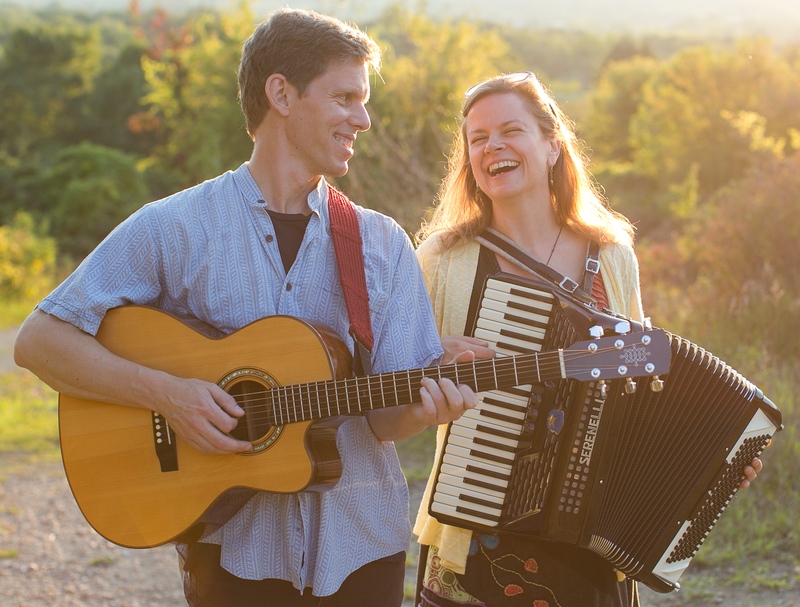 Known as PEPPER AND SASSAFRAS, Jeff Rodgers & Wendy Ramsay are two CNY musicians who perform dynamic folk rock with guitar, accordion, flute, clarinet, and goosebump harmonies. The duo has quickly made a mark on the folk/roots scene.